This collection of interviews comes from the Oregon Pinot Camp (OPC). OPC is a Willamette Valley regional program that provides a series of workshops every June related to winemaking and the varietals of that region. The collection includes interviews that were commissioned by OPC in 2004-2006. These interviews are the raw footage that eventually went into The Oregon Wine Story Continues, a short documentary created by Ben Garvey. 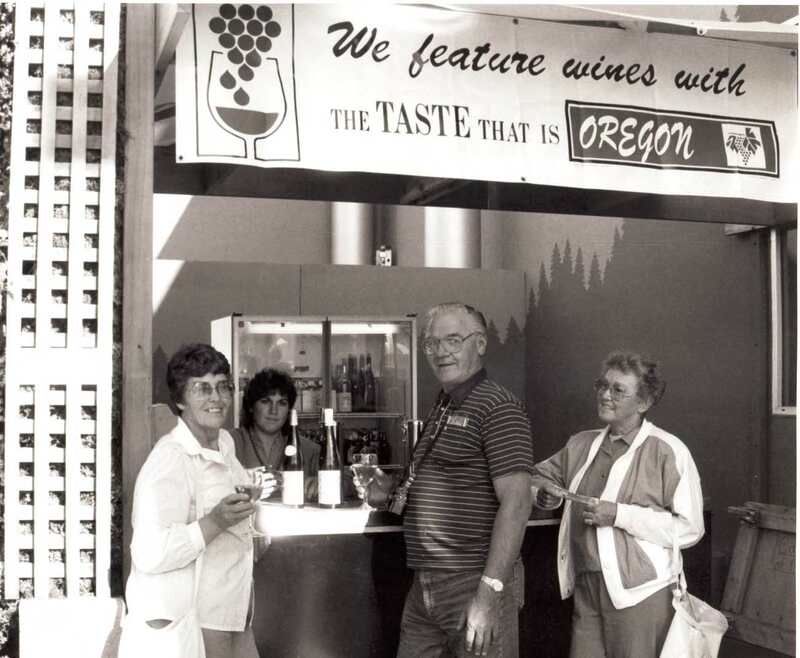 To learn more about Oregon Pinot Camp, please visit their website.